A modern, bright and spacious boutique hotel well positioned in Siem Reap, close to all the popular areas such as Pub Street and museums. 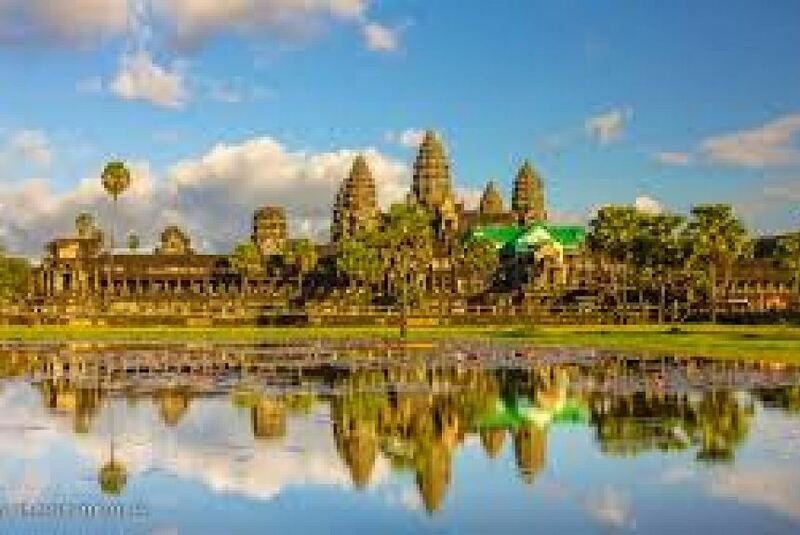 Angkor Wat is only a 20 minute Tuk Tuk ride away. Our calm gardens and pool offer an oasis for relaxation. Our large rooms offer a deep soaking bathtub as well as a shower room. All rooms look out onto our pool and gardens. Breakfast is included in the price of your stay and is served in our poolside restaurant. We look forward to meeting you.